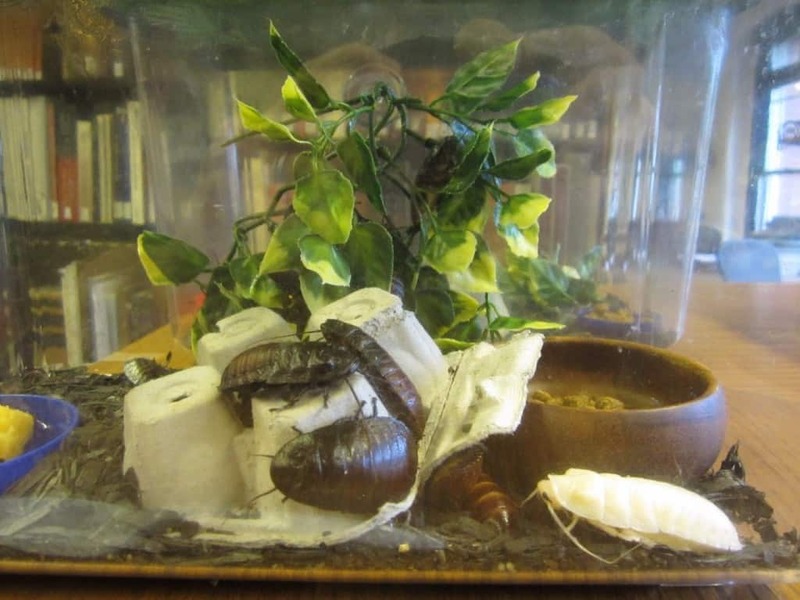 Keeping exotic pets in your apartment is the ultimate way to be known as the wacky friend. It’s also the way to get yourself or your loved ones killed by accident. If your animal friend can be seen on National Geographic dismembering gazelles, it is almost certain you will have a tale or two to tell about the very unusual life you and your pet friend are having. We’ve searched for the most unusual and quite creepy stories of how just how bad of an idea keeping exotic animals at home is. Check our list below for the ten oddest stories. Fox reporter how Mr. Pilotti Sr. managed to gather every kind of species known to mankind in his home, practically acting as if he’s building Noah’s ark. 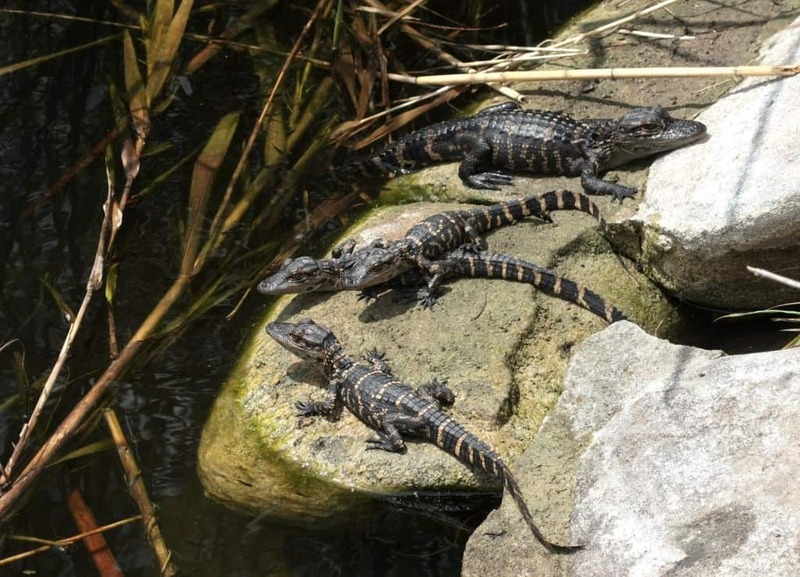 The animals in his home ranged from dogs to alligators. Only after the man started walking starkers around his house was the police able to intervene. He was sent to jail for animal cruelty. 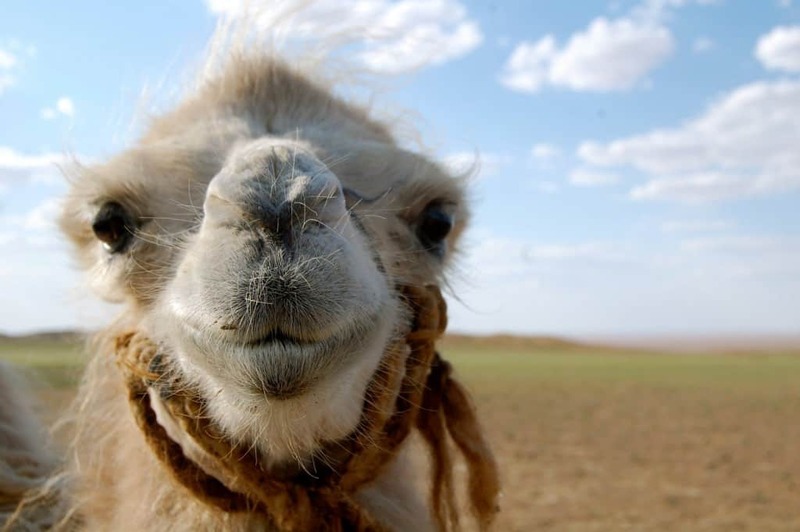 Pam Weaver died after her 10-month-old camel attacked her. The police officer that was on the case said he thinks it might have even be a sexual sort of thing going on between the woman and the animal. Apparently, the camel was “in season” and acted towards Weaver as if she was a competing male. Weaver got the camel as a birthday present. 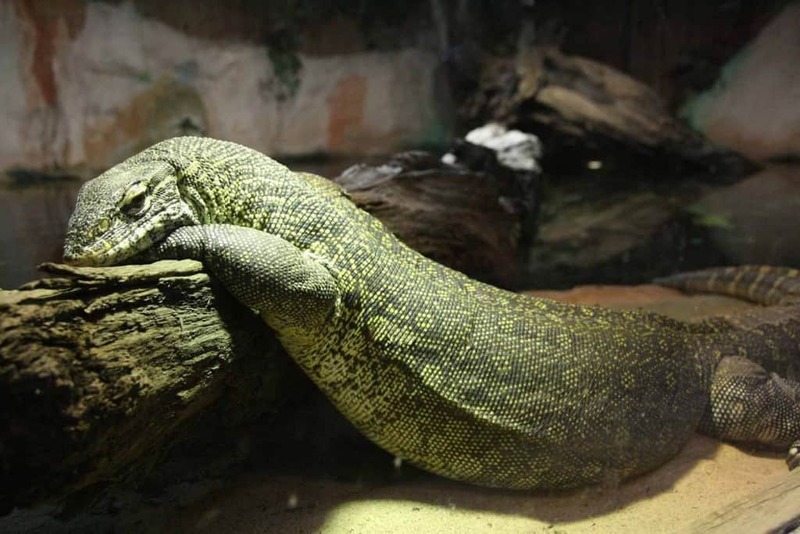 In 2002, police found out that a man called Christopher Huff had used his entire flat to house Nile monitor lizards that were between 3-6 ft in length. The whole apartment was decorated with aquariums that house lizards and was also swamped with cockroaches that served as food for lizards. However, at some point the lizards decided that they would much rather feast on the man himself than on the cockroaches and that’s how the police found Huff, his half-eaten body on the floor starting to deteriorate. In 2012, a 32-year-old man from Florida entered an eating competition hosted by a pet store called Ben Siegel Reptiles. With lizards as his audience, the man swallowed superworms and cockroaches. As a prize for winning the cockroach challenge, he became the brand new owner of an ivory ball python. But before he could claim his prize he died on the floor of the pet store after he started vomiting uncontrollably. He died from the cockroaches lodged in his throat. 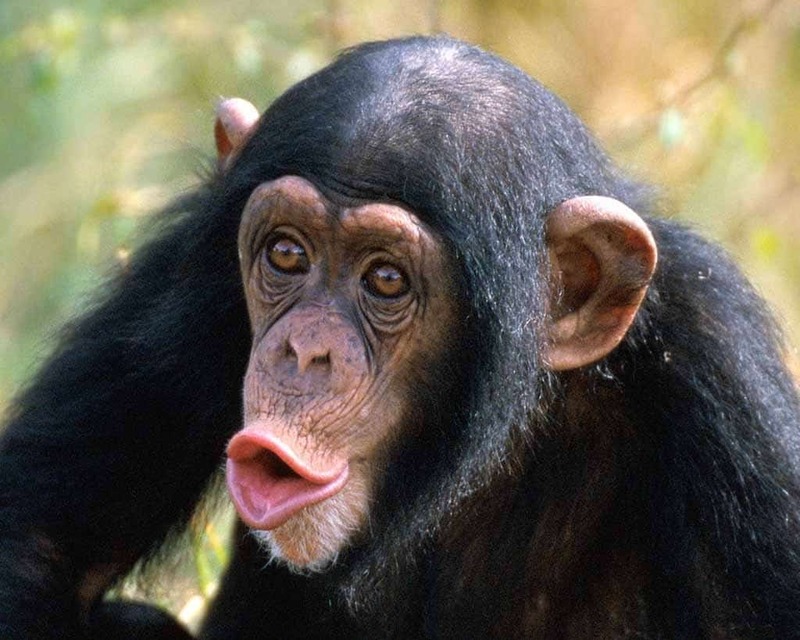 Pepee was a chimp adopted by a woman called Mark Butor and his wife that had everything a child usually has – a room, toys, attention. When Butor had to leave the country for a business deal, he left Pepee to his daughter and wife. The chimp was acting like a chimp, sometimes ripping clothes off people’s bodies and stealing babies and during one of her shenanigans she got injured and Butor’s wife decided to put her to sleep after the vets couldn’t help her any more. Butor divorced his wife over it. 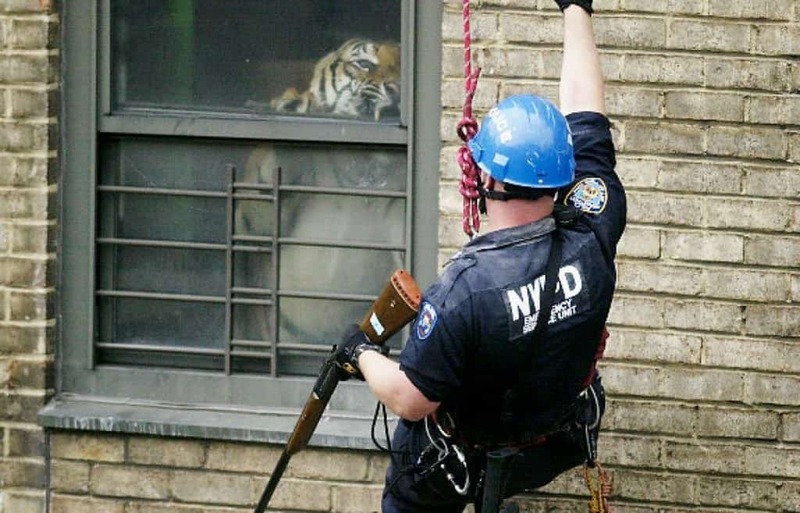 In 2003, police discovered that Anthony Yates’ apartment has been the home of a 400 lb tiger that Yates has been keeping as a house pet. His previous animals included reptiles, monkeys and even a hyena. 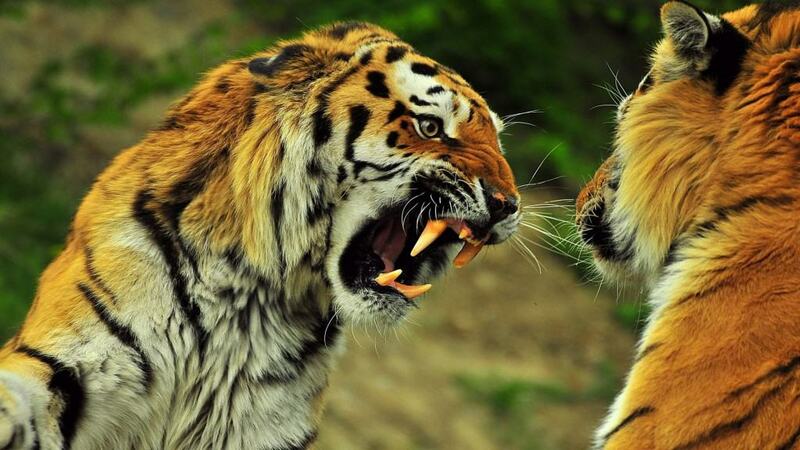 However, after the tiger started biting Yates, he had to get rid of him in fear of losing his life. Self-proclaimed CIA agent Peter “Tiger Pete” Renzo hired a homeopathic veterinarian Henry Kostecki to clip the claws of tigers Thor and Thunder he kept in his house. However, Thor and Thunder never survived the mysterious vet appointment as Kostecki managed to poison the tigers when he injected them with a lethal dose of the drug Telazol that was used for putting the tigers to sleep before nail trimming. He was charged with $10,000 wrongful death suit. 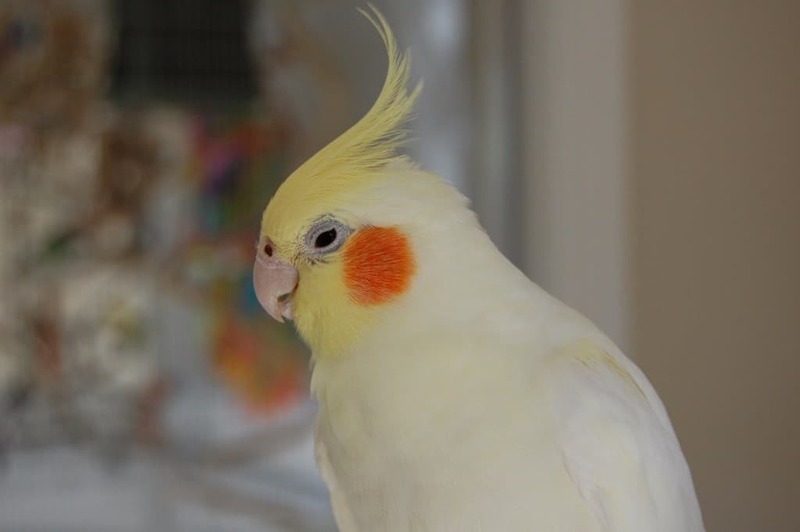 In 2006, Amanda De La Garza decided to purchase a tiny cockatiel bird from a Vegas pet shop. However, the bird cost her her life as she died two weeks later from parrot fever. The bacterial infection killed her because it was treated as pneumonia. 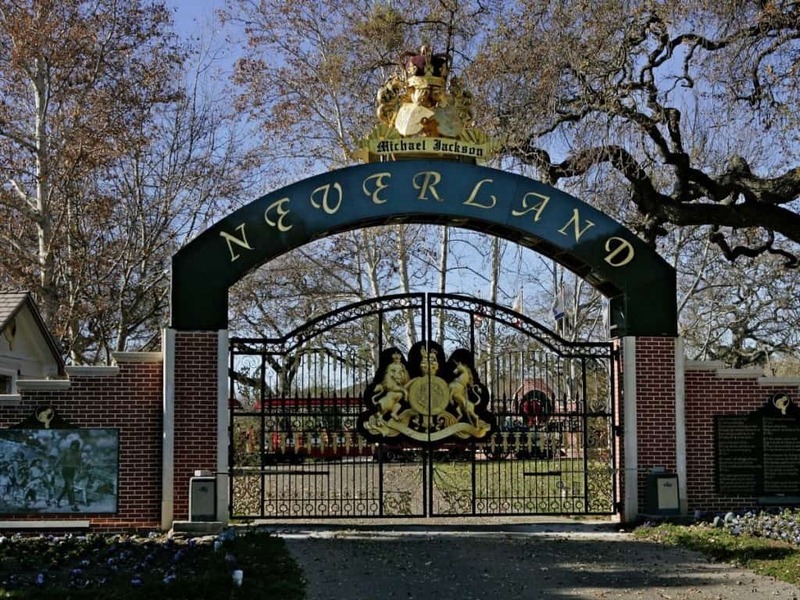 Michael Jackson’s ranch called Neverland was the home of many beasts that included tigers, alligators, crocodiles, zebras, birds, giraffes, and monkeys. After the musician passed away, they were all distributed to business partners and friends. Tommy and Freddie Hancock took charge of Jackson’s four giraffes but were neglecting the animals and were two of the giraffes died quite soon after, apparently from poisoning. The same thing happened to seven alligators and all of the birds that were adopted by different people. In 2015 police in Austin, Texas, spent three days figuring out Grant Thompson’s killer only to realize he was killed by his beloved cobra. 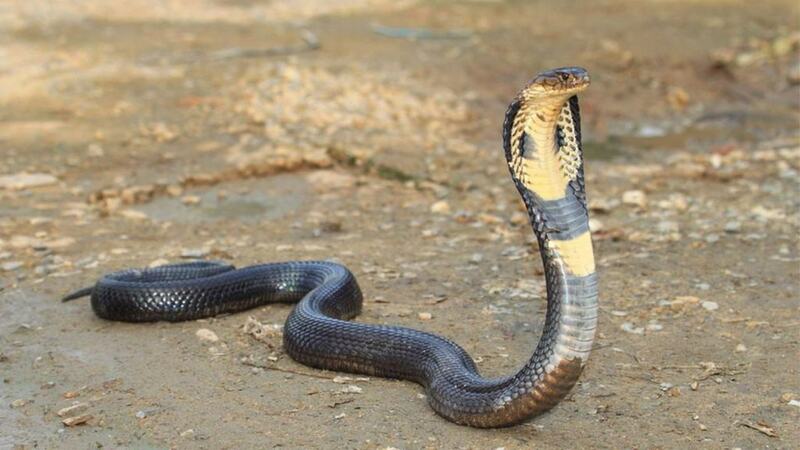 In his car a bullfrog, six tarantulas, and a nonvenomous snake were found while he body was found down by the road and had several cobra bites on his arm. The cobra was found next to him, also dead. Nobody could figure out what exactly happened.